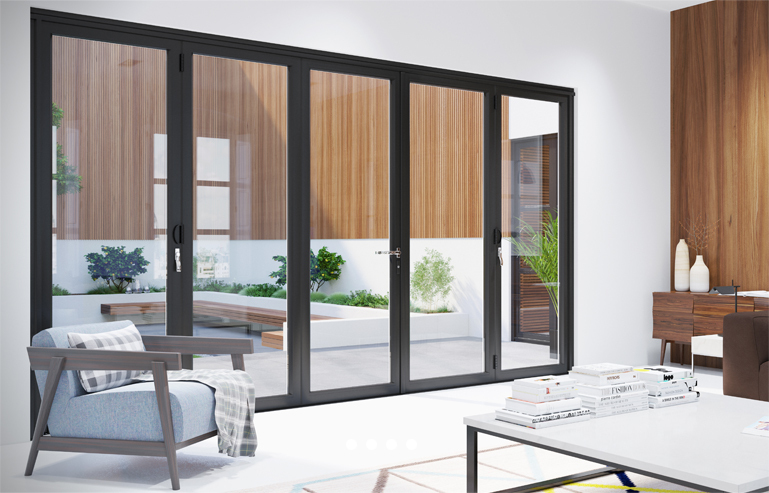 WarmCore is an innovative aluminium folding sliding door system which incorporates a radically different product design approach to deliver a new high performance fenestration framing solution: “warm aluminium”. 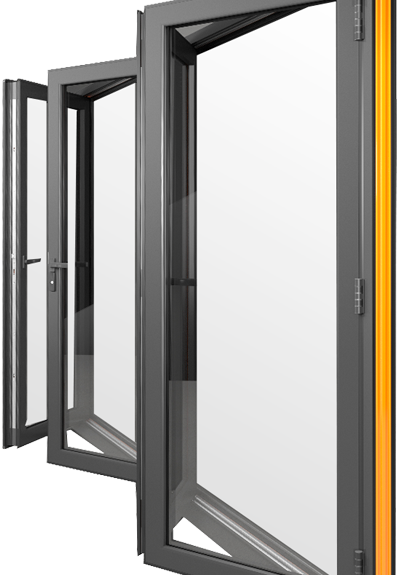 At Synseal, we are redefining thermal performance in wide span aluminium doors. 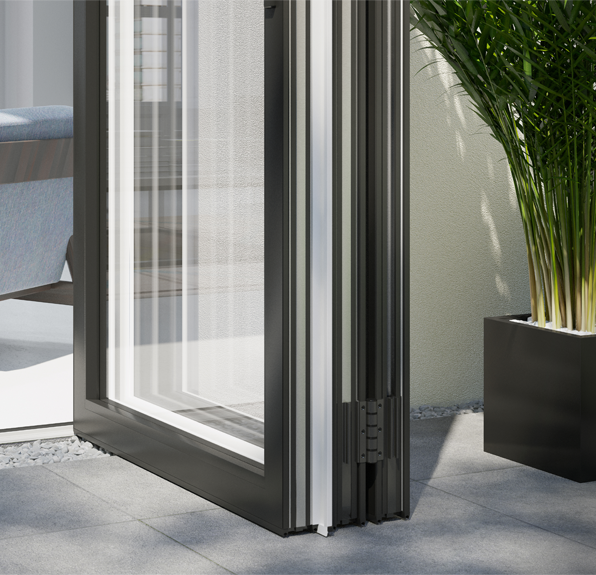 Built around a belief that beauty doesn’t have to compromise performance, WarmCore aluminium folding sliding doors were created out of a desire to combine the desirability and durability of aluminium with unparallelled insulation. 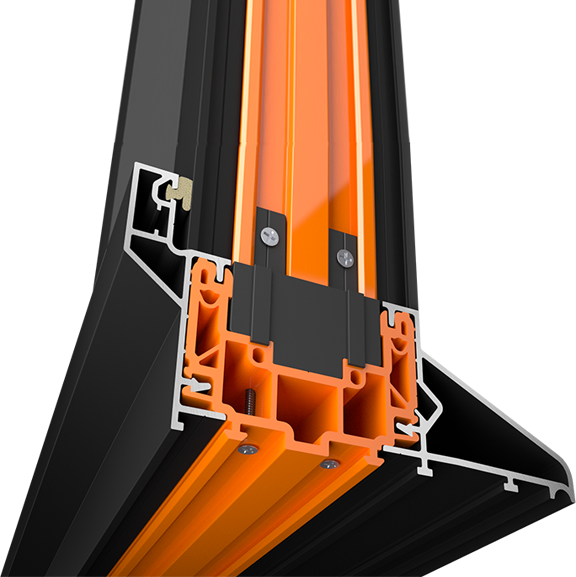 The orange thermal core – hidden away in the finished doors – is key to why WarmCore doors are 25% more thermally efficient than traditional aluminium systems. Strong and secure, WarmCore doors come with class leading security built in, backed by a comprehensive 10 year product guarantee, reinforced by the ERA Five Star security guarantee. At the heart of WarmCore products is a thermal core which significantly out-performs the polyamide thermal breaks commonly used to reduce the threat of cold bridging on aluminium windows and doors. The result is an innovative “warm aluminium” frame construction, carefully dimensioned to provide an optimised 70mm front-to-back overall sash frame depth while ensuring market-leading thermal performance thanks to the multi-chambered insulating core. Precision-manufactured with a high quality surface finish and affording slim sightlines when installed, aluminium has become the material of choice for premium folding sliding door applications. 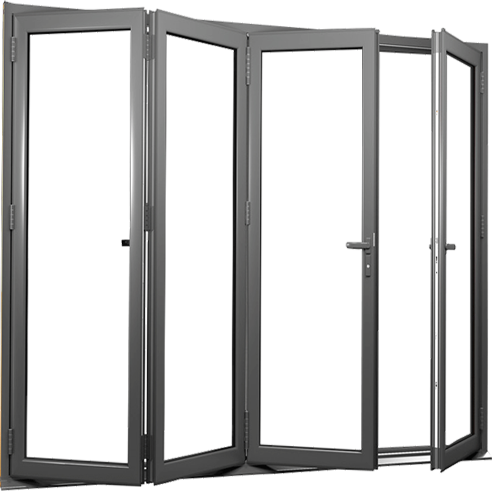 WarmCore doors utilise a composite of materials to ensure an end product that is energy efficienct and recyclable combined with the premium quality, structural integrity and architectural design elegance of aluminium to create a product perfect for both residential and commercial building applications. From the rollers to the handles to the corner assemblies, WarmCore displays an elegance of design that translates into a high performance installed product that looks outstanding. You have the ability to choose from matching internal and external colours, Warmcore gives you the versatility to colour match your new doors and windows. Choose from 4 stunning colours. 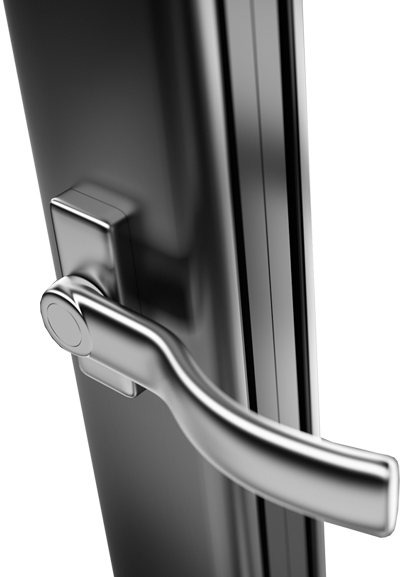 We also have 3 stunning hardware options to compiment your new door, the range includes black, white and grey. We recommend Celsius Glass, our exclusive range of high performance glass. Celsius Clear is specially formulated for vertical glazing and offers an impressive thermal performance to complement WarmCore. Click below for more Information on Celsius glass.